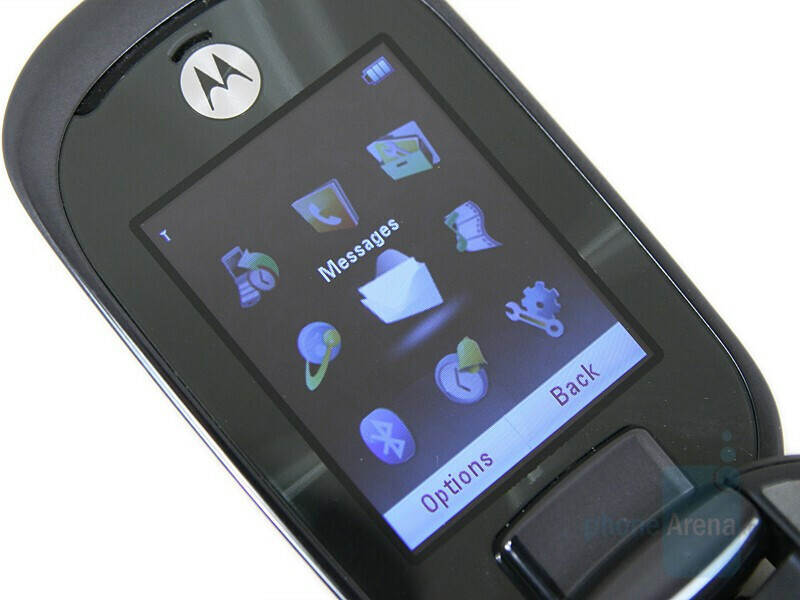 We are happy to have the chance to preview the Motorola MOTO U9, the new stylish clamshell of the brand that reminds the PEBL-series, instead of the more-popular RAZR ones. 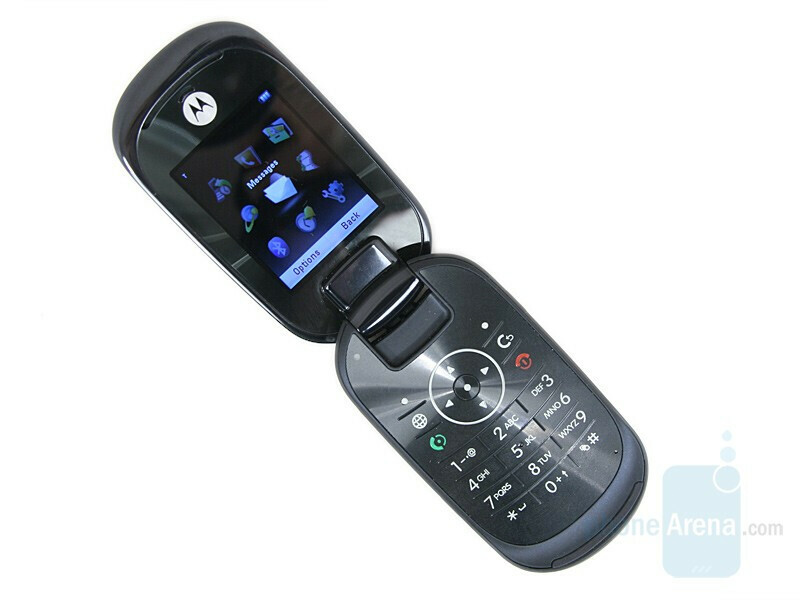 Still, it must be noted that Motorola will not position it in the PEBL-series, which probably will not get any new additions. Also, although it is music friendly clamshell, the U9 is not positioned in the ROKR series as it doesn’t meet the requirements of the hard music-fan – built in 3.5mm stereo jack (the sales package will include a converter). 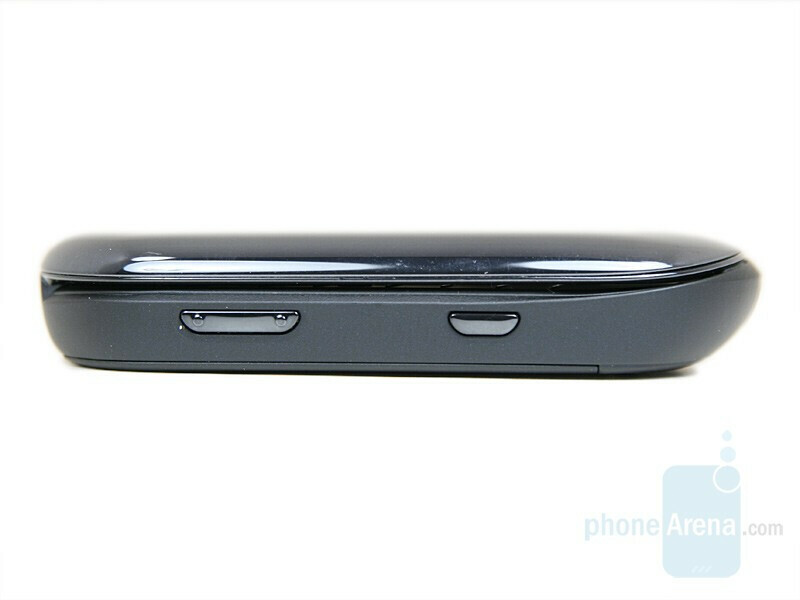 MOTO U9’s front side is characterized by the rounded edges and the absolutely glossy surface, which acts as a mirror. We’ve seen this in the preproduction units of the PEBL U6 (then called V6) back in 2004, but the commercially available model came with “boring” math surface. 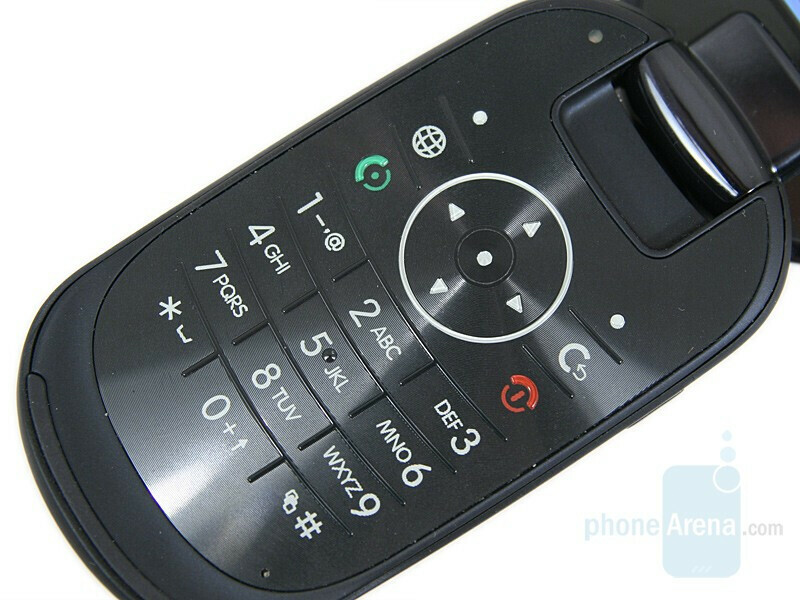 As the phone we are currently using is also a preproduction unit, we hope that the commercially available ones will have exactly the same design. Considering it is not final, the quality of both the hardware and the software might change when commercially available versions appear, and this is the reason why we, unlike other sites, will do a Preview instead of full Review and will not give any ratings. Once final units appear, we will update you with in-depth review with ratings. 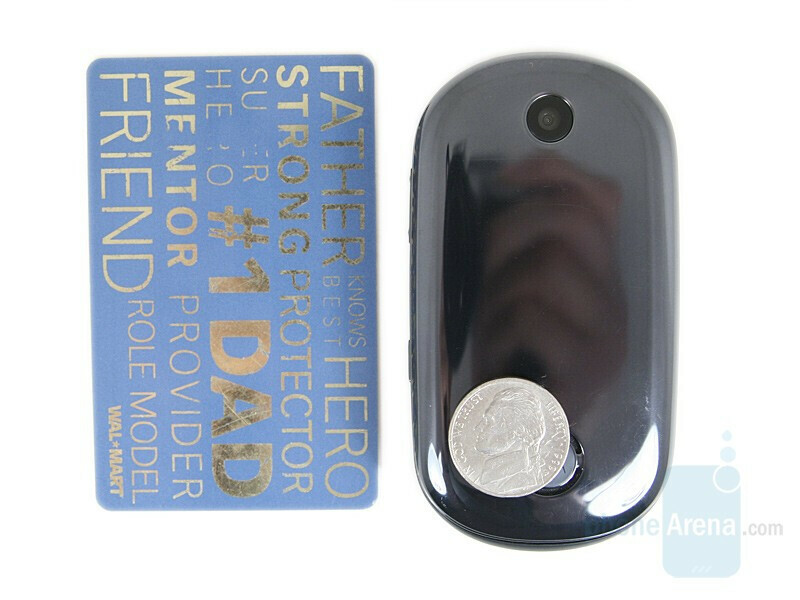 Weighting 3.1 oz (88grams) the U9 is a pleasure in the pocket and for this also helps the small overall dimensions, although it is not RAZR-slim (16.4mm for MOTO U9 and 11.9mm for RAZR2 V8). 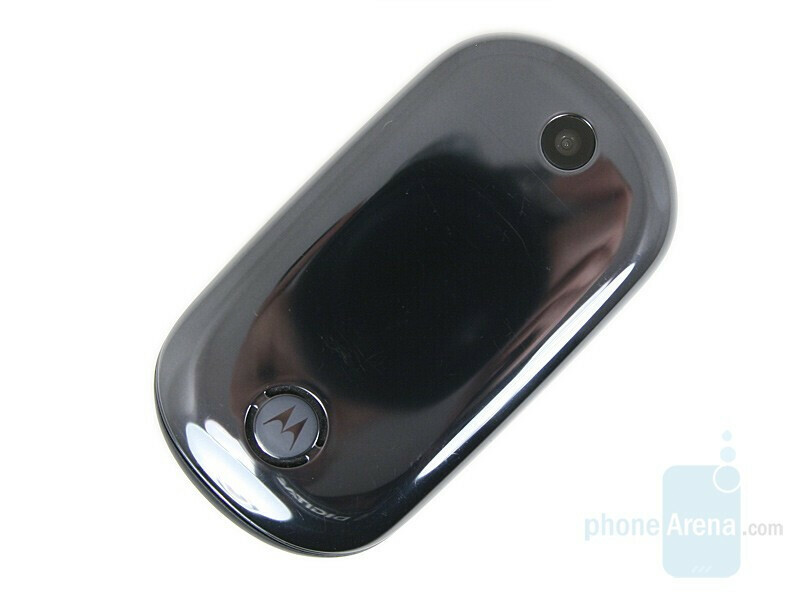 In the hand it feels pleasantly thanks to the rubberized back and when closed on the front can be noticed the small lens of the 2-megapixel camera in the upper part and the Motorola logo in the lower. Between them is the external display which thanks to the OLED technology conceals when unused and doesn’t destroy the glossy look. 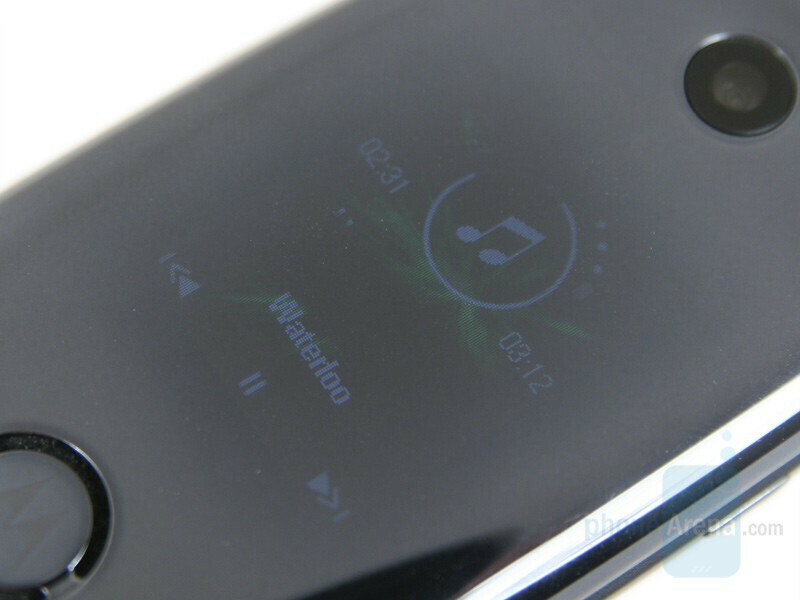 When the music player is active, there is a row of touch-sensitive buttons. 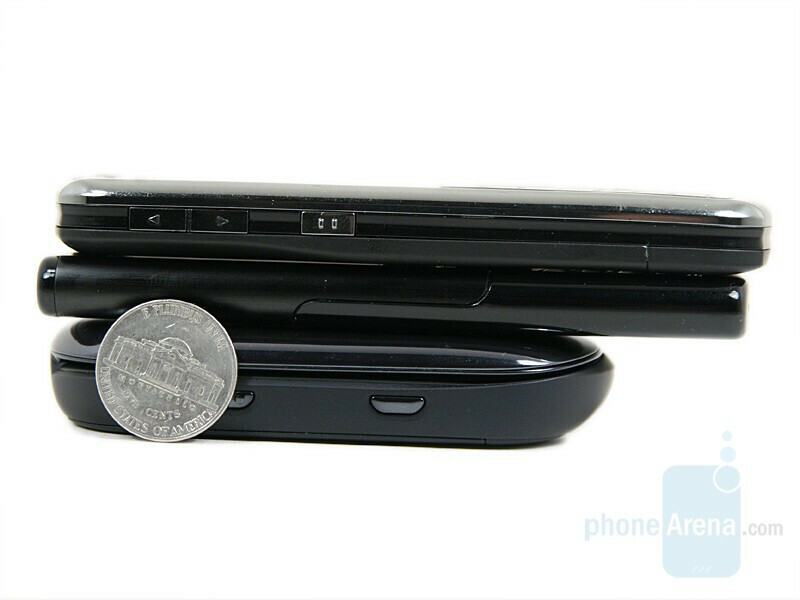 There are a few keys on the side and all-in-one microUSB on the bottom, so you’d have to open the phone for most of the things. 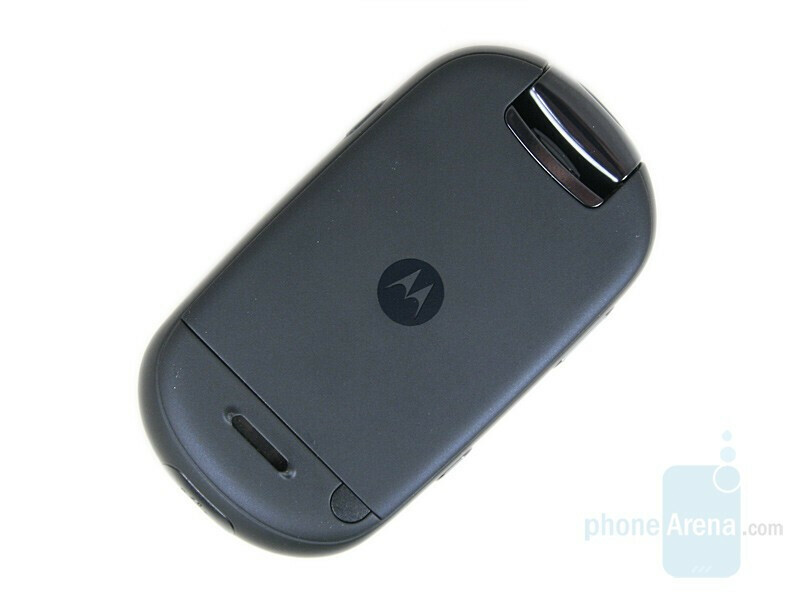 Unlike the PEBL U6, the MOTO U9 doesn’t feature the unique spring-assisted mechanism for opening and so this must be done with two hands, just like any standard clamshell. The weird thing is that sometimes when getting the phone out of the pocket, you may try to open it from the top instead of from the bottom, as it is absolutely the same in form because the phone is symmetrical. 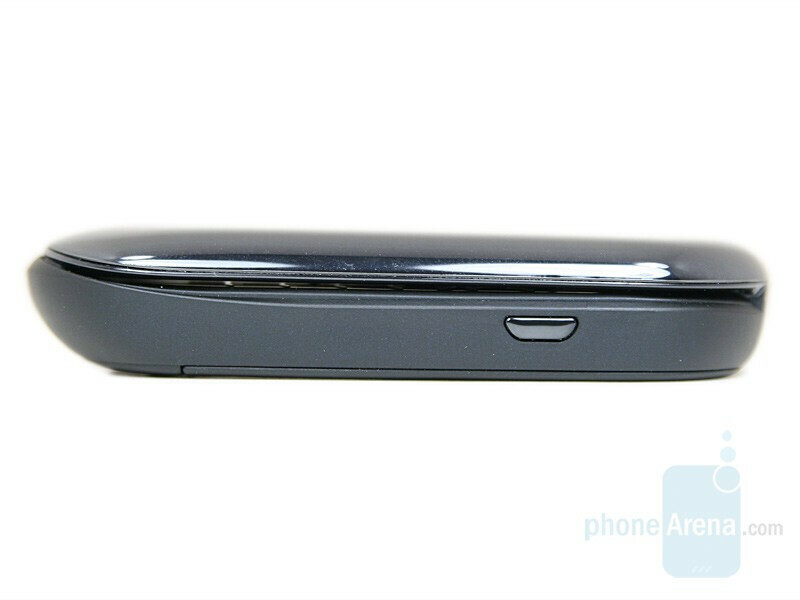 Here logically for a clamshell phone on the upper half is situated the display while on the other is the keyboard. 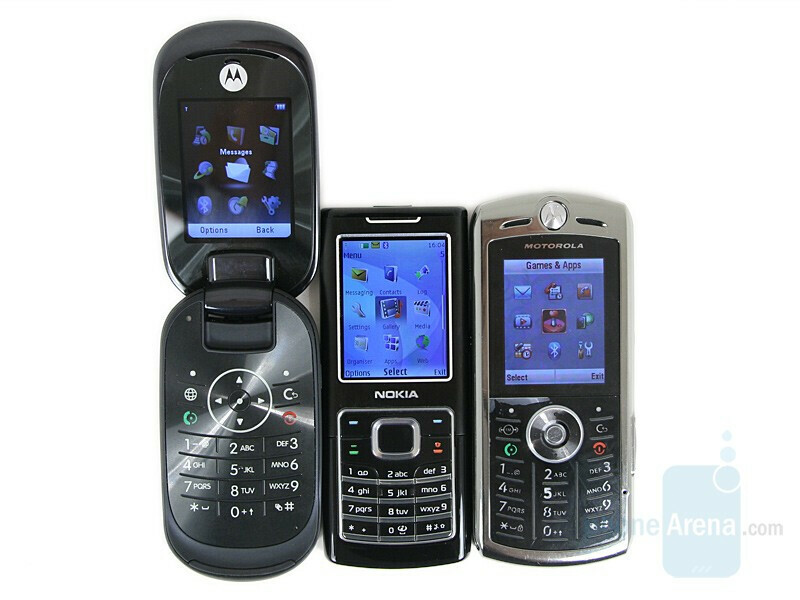 Logically for a phone introduced in the third quarter of the 2007 it has 262k color QVGA display which has become the standard for phone-screen resolution. 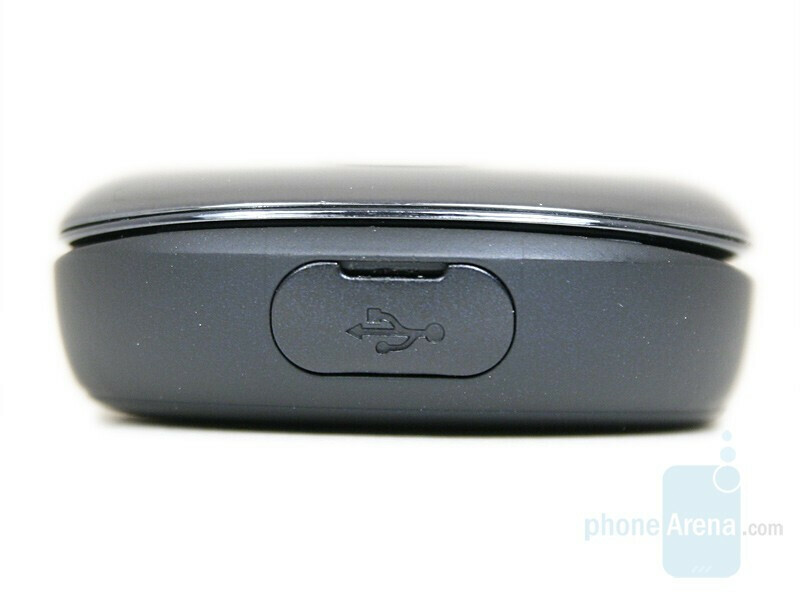 The keyboard of the MOTO U9 is made of one-piece flat surface, which has protruding relief lines between separate keys, so there is haptic feedback to differ one from the other. It is illuminated in white, but a sensor located in the upper left corner will turn this off when it is light around you. Gorgeous little phone...I love it and the music sounds great! !